With recent economic data regarding manufacturing and consumer spending creating ripples in the market, many investors have likely spent the past couple of weeks re-evaluating which areas of the market they should potentially rotate money toward. Whenever this kind of portfolio soul-searching occurs, some of the first places investors look to are defensive sectors like consumer staples. 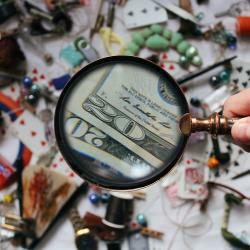 But with annual GDP still hovering around 3 percent and wages generally trending upward, there might still be money to spend in the pocketbooks of the U.S. consumer. Should investor money flow into the consumer sectors, we can get some sense of which consumer stocks are best-positioned to ride this rebalancing by looking at investment research platform Quantamize’s Balanced U.S. Consumer Q-Folio, a concentrated quantitative portfolio whose components are drawn from stocks within both the consumer discretionary and consumer staples sectors. This portfolio, generated at the start of the month, is compiled through artificial intelligence and multi-factor modeling intended to provide investors novel ideas for how to approach building a portfolio around a particular investment theme. These are the 10 consumer-facing stocks the model portfolio identifies as the best buys going forward. 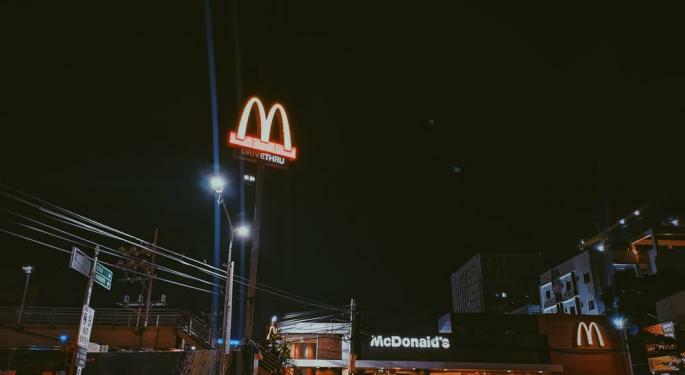 You can see that, while the Q-Folio is populated by staples of the consumer staples sector like The Coca-Cola Co. (NYSE: KO) and Procter & Gamble Co. (NYSE: PG), discretionary names in quick service restaurants like McDonald’s Corp. (NYSE: MCD) and Yum Brands Inc (NYSE: YUM) are also prominently featured in the model. 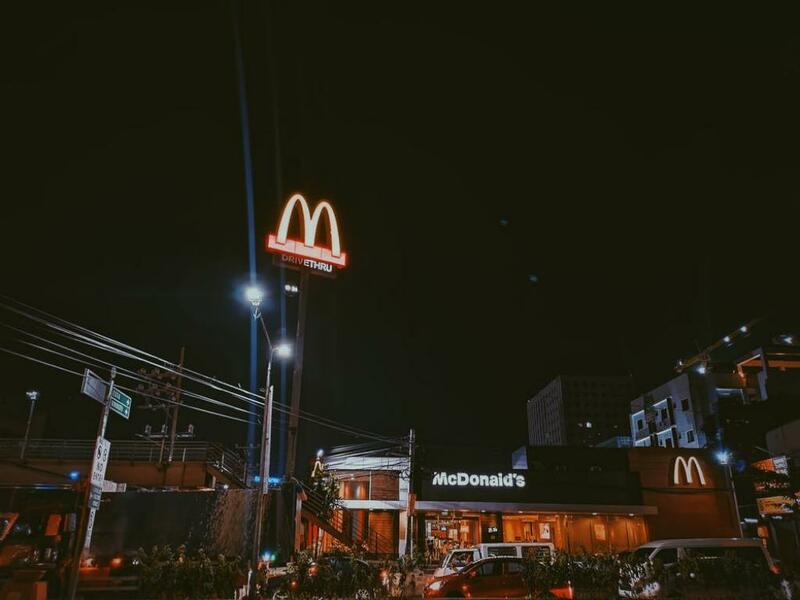 This restaurant representation stands to reason since quarterly comps among many of these names are the highest they’ve been in years, indicating strong same-store sales growth year-over-year. 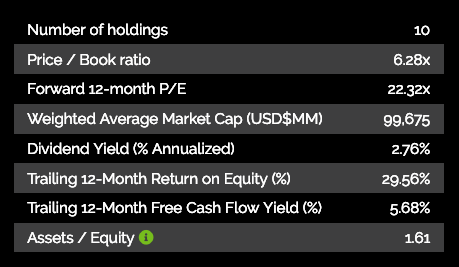 Digging into the Balanced Consumer Q-Folio’s characteristics reveals its makeup has a relatively low expense profile, with an asset-to-debt ratio of just 1.61, while its forward P/E averages out to 22.32x among all of its holdings. Individually, the Q-Folio’s top holdings each show appealing characteristics heading into March. Coca-Cola, for one, entered the month near six-month lows after the company lowered guidance in its most recent earnings report. 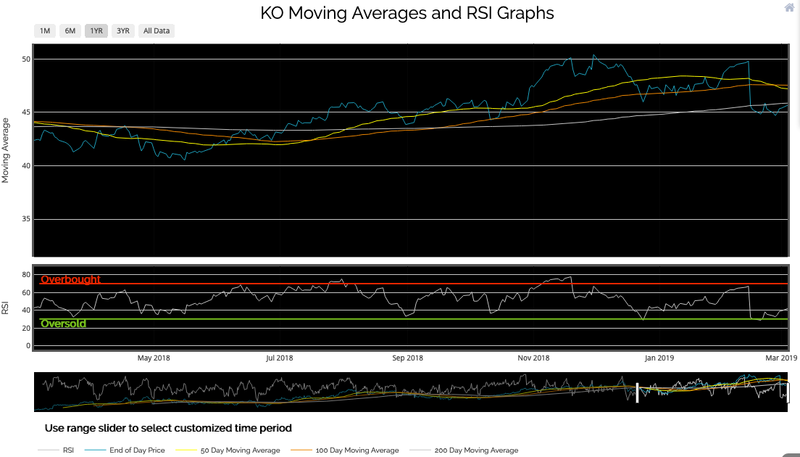 A glance at the company’s moving averages and relative strength reveal how dramatic this move was technically, pushing the stock below even its 200-day moving average and down toward oversold territory. The Q-Folio’s second largest holding, Tribune Media Co. (NYSE: TRCO), is among the few non-restaurant cyclical stocks in the basket. However, Tribune’s fundamental characteristics make its inclusion in the portfolio more apparent. The media company’s annual balance sheet shows strong year-over-year revenue growth of 8.69 percent between 2017 and 2018. At the same time, the company lowered its operating expenses. This strong performance has made it an appealing stock for the Quantamize Q-Factor stock rating system among U.S. large-caps and U.S. information technology stocks, as well as a “top buy” U.S. consumer discretionary name. The U.S. consumer is the lynchpin in many current market forecasts. While recent signals from economic data points are mixed, there are ways for investors to find alpha even within that uncertainty.